Here’s another lost file from the mix archives. 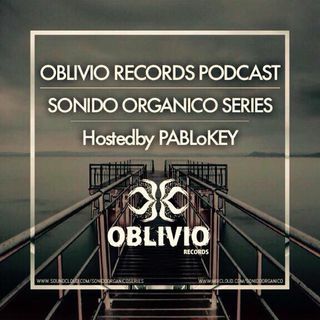 I made this mix for Pablokey’s Oblivio Records Podcast called ‘Sonido Organico Series‘. Somehow when this mix was originally scheduled for release on the website, there were some technical difficulties and it never went live. I came across this mix again recently and realized it never got archived anywhere online, so I thought I’d share it here. It still bumps and I think maybe some of your ears out there would dig this mix! 😉 Enjoy! Every Friday PABLoKEY & Oblivio Records are proud to present Sonido Organico Series, where featured artists from all over the globe will be in charge of bringing delighting Organic Sounds and Tastes to our Senses. ENJOY!